This is one of those opinions I sincerely hope are wrong as I write… If you’re a big fan of Telegram you have to be resigned to the fact that the service hasn’t had bundles for a while. If you were hoping that Telegram’s newfound popularity would translate to bundles, I would advise you not to hold your breath on that one. Why? Well, I think Telegram got popular for the wrong reasons and because of that the likes of Econet, Telecel and NetOne won’t be too willing to embrace the platform. 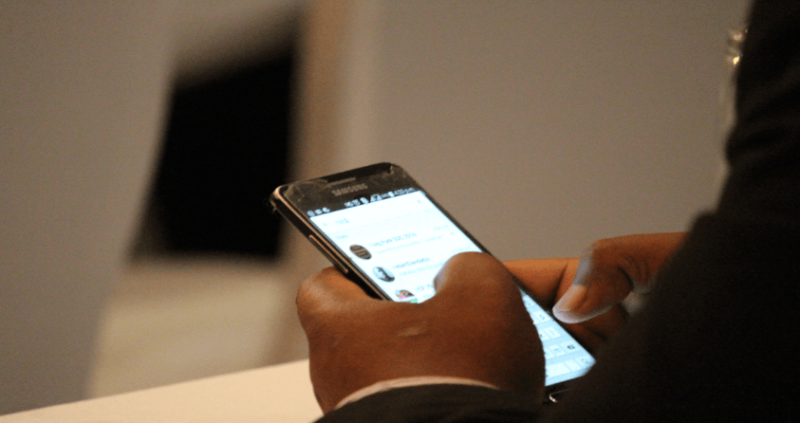 Telecel and NetOne are state-controlled, and it’s unlikely that the messaging app that became popular because of an unpopular political decision will be embraced by government-owned entities. Remember, Telegram only became an alternative people turned to because the government had instructed network operators and ISPs to block WhatsApp – the more popular and accessible messenger. Though a Telegram bundle might not necessarily be a political move, whichever network provider starts to offer that may be seen as trying to “overthrow the state”. These things escalate pretty quickly, just ask Evans Mawarire. Though Econet has time and time again taken the government to court and pursued their motives without fear, I don’t think the network provider would be willing to pick a battle over such a small issue. Though there are a number of customers who do want Telegram bundles, I’m not sure there are enough of them to justify being in the governments’ bad books. The most recent shutting down of the internet also makes me wonder if Econet still stands up to the government. Many knew that the act was illegal (or at least the way it was implemented) and one would expect that Econet would know this as well but they did not challenge the shutdown in court. Only the Zimbabwe Lawyers for Human Right (ZLHR) challenged the government. Does it even make business sense? The Russian government failed to block Telegram: https://www.wired.co.uk/article/telegram-in-russia-blocked-web-app-ban-facebook-twitter-google. It’s not as easy to block as you suggest. You know, the title implies that MNOs are lining up to create Telegram Bundles but the Govt is holding them back with a piece of legislation or something. From what I can tell, Telegram Data Bundles don’t exist anywhere in Africa. Hence my point, Techzim is just throwing stuff at the wall so that we view and they get Ad revenue. Do they have to exist somewhere else in Africa for Zimbabwean MNOs to implement them? Have you guys even taken time to understand how Telegram works, under the hood? It’s not even feasible to create a bundle for Telegram, so one wonders what base the article is founded on. That aside, even if it were possible, it’d probably have an extremely low return for any MNO. The article is very misleading, creating an impression that government has directed/dissuaded MNOs from creating Telegram bundles, of which it hasn’t.